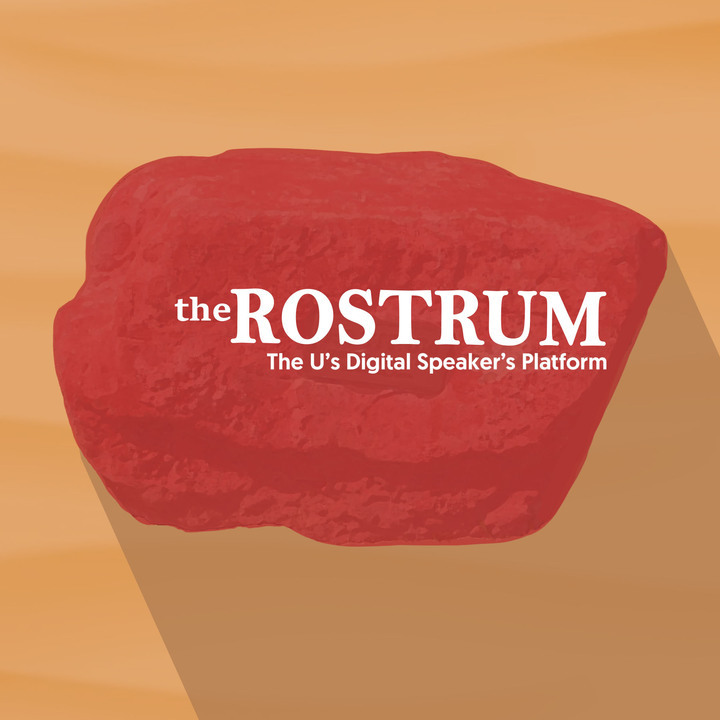 The Rostrum takes a look at our Student Government, who they are and what they do. We sat down with the Assembly Chair for the Student Legislature, Alex Norton, and asked him what goes on in the Legislature’s meetings. Later, we hear from our President and his cabinet about how they are making the University a better place to attend.